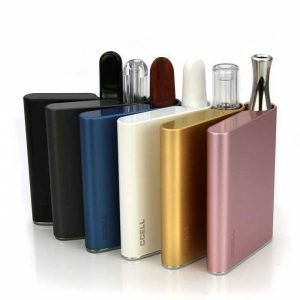 The Yocan Hive 2.0 Oil & Wax Vaporizer is a dual-use vape pen. It comes with two tanks, one for concentrate and one for oil. 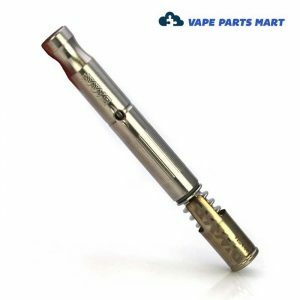 This is one of the newest dual-vape pens on the market. 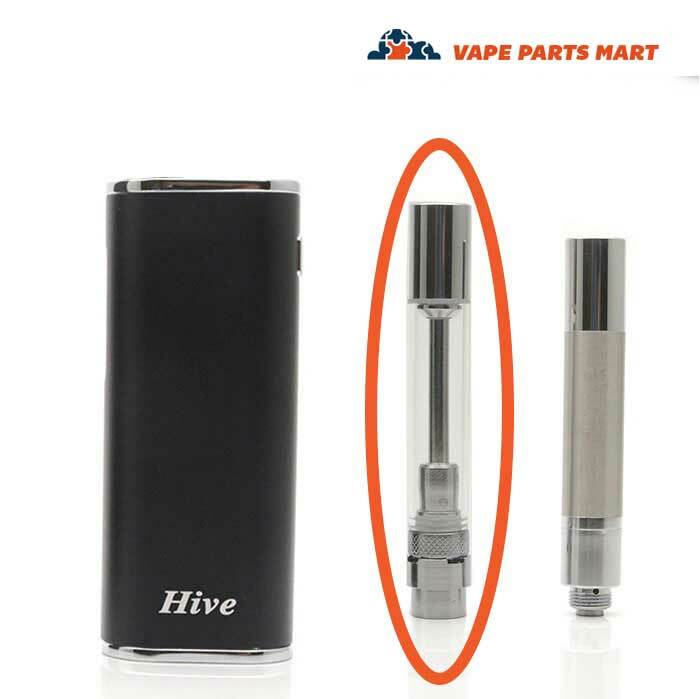 Vape Parts Mart is proud to be an official Yocan Hive 2.0 oil & wax vaporizer supplier. 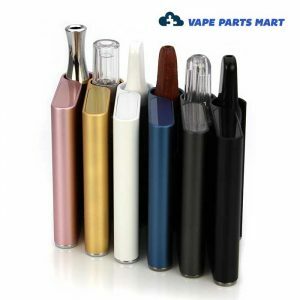 Not only to we stock the vape pen, we also sell all of the parts. 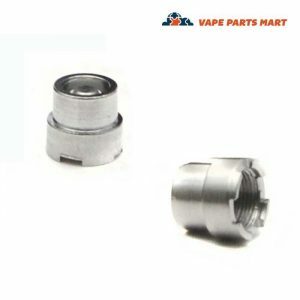 If you need a new atomizer or coil – we’ve got it! 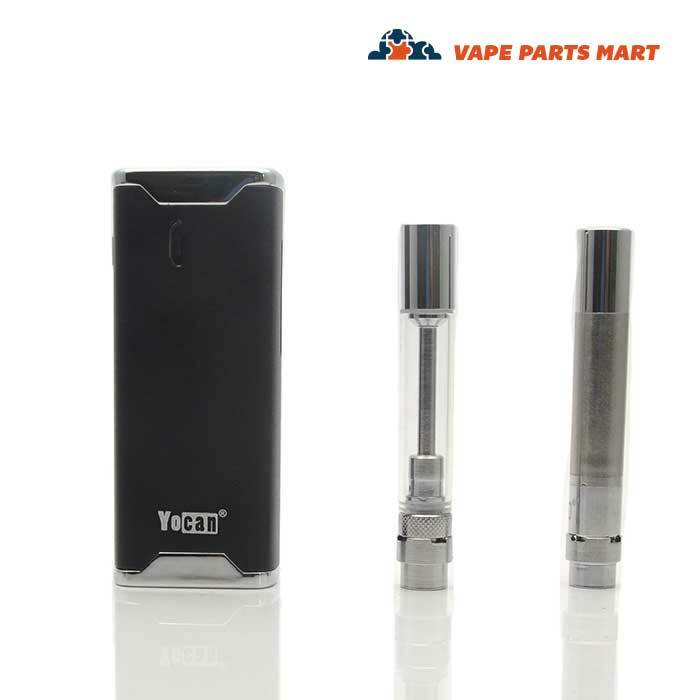 Check out all of the Yocan Vape Parts that we sell. 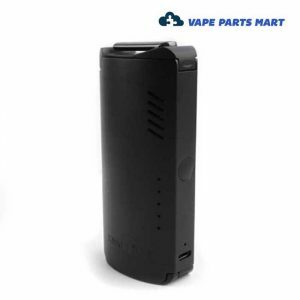 It’s easy to use the Yocan Hive 2.0 oil & wax vaporizer. 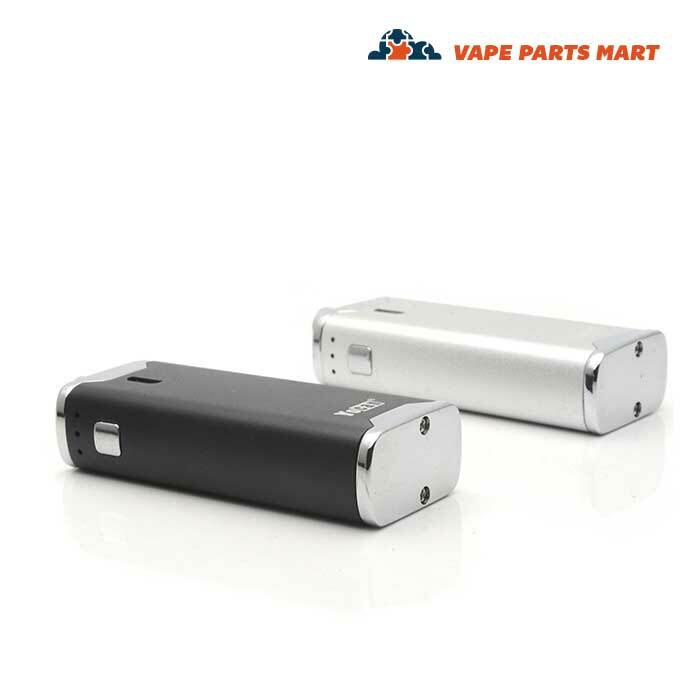 First, you must choose wether you want to use the oil atomizer or the wax coil. The kit that we sell includes both. 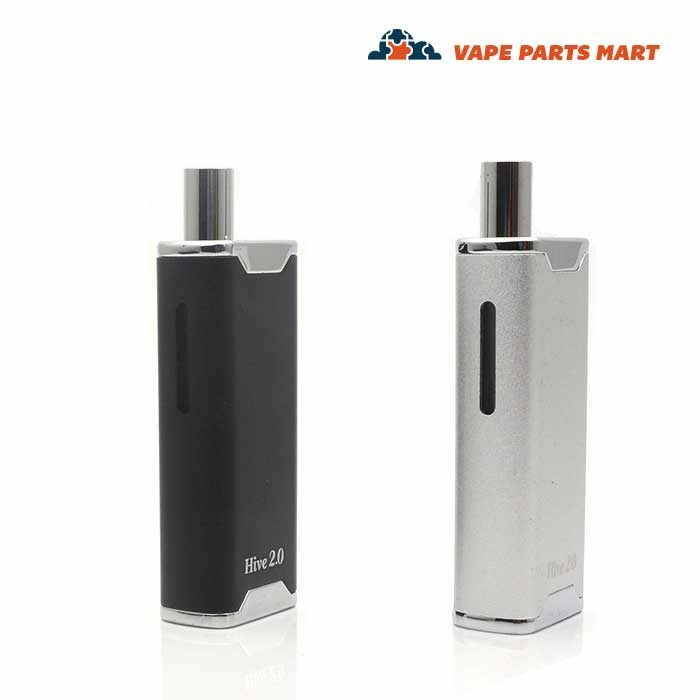 Next, you need to put the concentrate in the atomizer or coil. We recommend that you don’t overfill the oil tank. You should fill it about halfway up. If you are using the wax coil, put a medium sized dab directly on the coil. After you have filled the concentrate put the mouthpiece on. 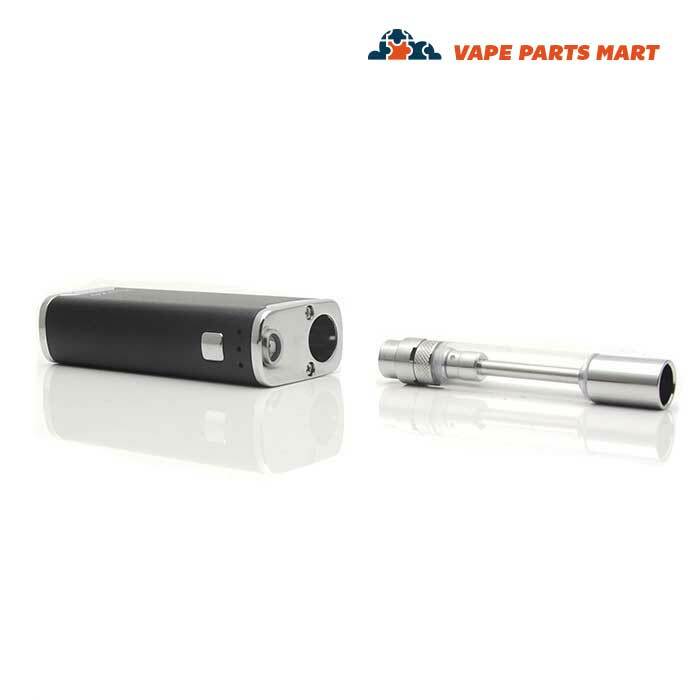 Then you need to attach the coil or atomizer to the actual vape. 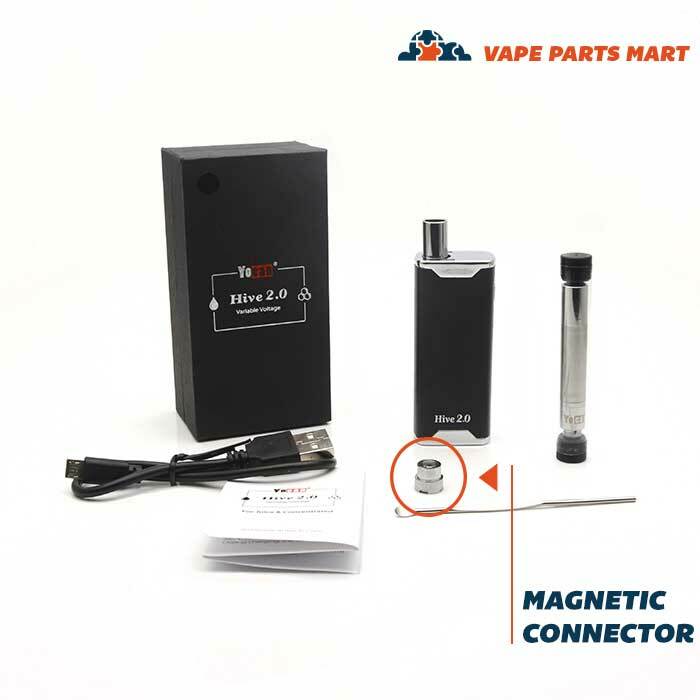 The Yocan Hive 2.0 uses a magnetic connection for all of their concentrate containers. Simply slide the tank in and it will magnetically connect. Lastly you need to turn on the vaporizer to do this simply click the button several times rapidly. Now you are ready to go. Push the button down when you are ready to vape and enjoy! The wax coil chamber uses a single coil to heat the concentrate. 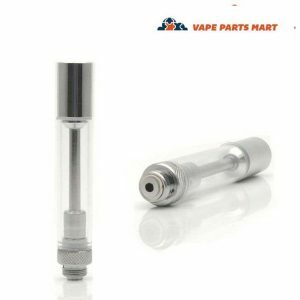 It is a quartz coil so you know that you will always get a clean and smooth vape. 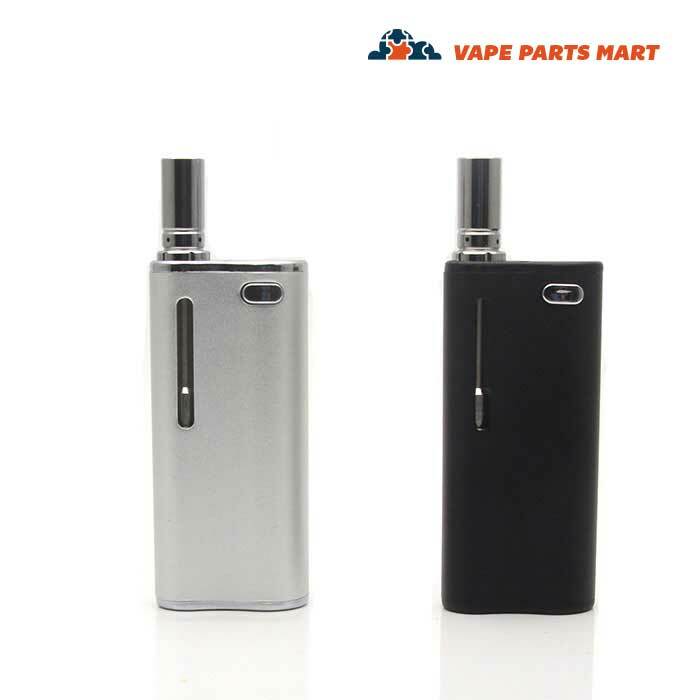 The oil atomizer tank is glass so be careful not to break it. If it does break, discontinue use immediately. 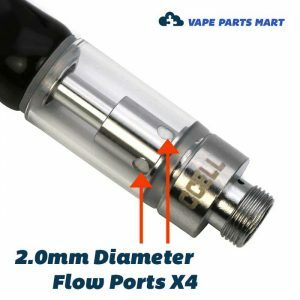 Do not overfill the atomizer.